Hi I am Praful Kumar! Its free website... you may create a free site here. This yearly list offers 2000 companies active in all kinds of industries. By selecting software & services a sublist can be made, which was 32 companies long in 2007. Forbes offers figures such as sales, profits, assets and market capitalization. Only public companies are listed. The ranking seems to be based upon a multiplication of sales*profits*assets*market capitalization. An extract of the Forbes list is provided below. The Forbes Global 2000 includes the following list of the world's largest software companies. Note: The above list does not include companies like IBM whose software/services part is bigger than Microsoft. In the Forbes2000 report IBM and HP were listed as Technology Hardware companies. Also, some software companies listed in the Forbes report under 'Business Services' should also be in the above table. Examples: TCS (Rev 4 bil) Infosys (Revenue 2.1 bil), Wipro (Rev 2.4 bil). See http://www.forbes.com/lists/2007/18/biz_07forbes2000_The-Global-2000_Rank_11.html for TCV whose rank is 1047. 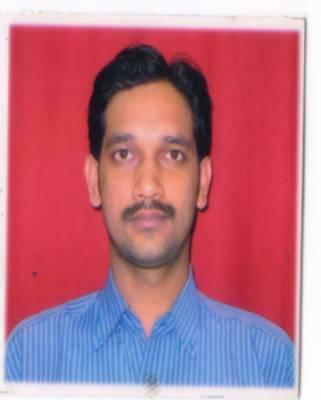 Hi, I am Praful Kumar.. You may get information about me. If you are visited this site then please write in guestbook so i know about you! When I was born, I was cryed and everyone around me was smiling. I am the one who is smiling and everyone around me is crying. Today, there have been 105098 visitors (308707 hits) on this page!